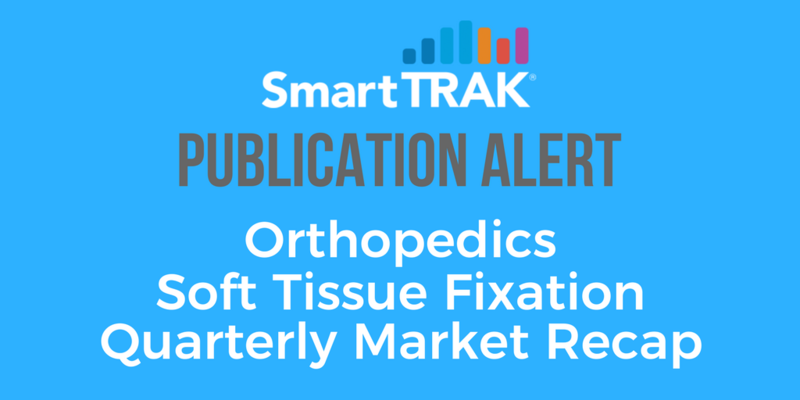 The Soft Tissue Fixation Market saw flat QoQ growth in Q317, as a mix of supply chain issues, increasing competition, specialized sales forces and seasonality caused the major players to take one step forward and one step backward during the quarter. Although soft tissue fixation growth in the US was up YoY, growth was nearly flat as compared with Q217. In a specialty where many surgeries are elective, seasonality plays a part. Case volumes often dip during summer months as both surgeons and patients take vacations. In contrast, case volumes typically rebound heavily in Q4 as deductibles renew the first of each year. 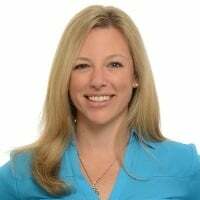 Most of the major players in the soft tissue fixation market, including Arthrex, Smith & Nephew (SNN), Zimmer Biomet (ZBH) and CONMED Linvatec (CNMD) took one step forward in Q317 and one step back. *This article can only be viewed by SmartTRAK subscribers to this module.